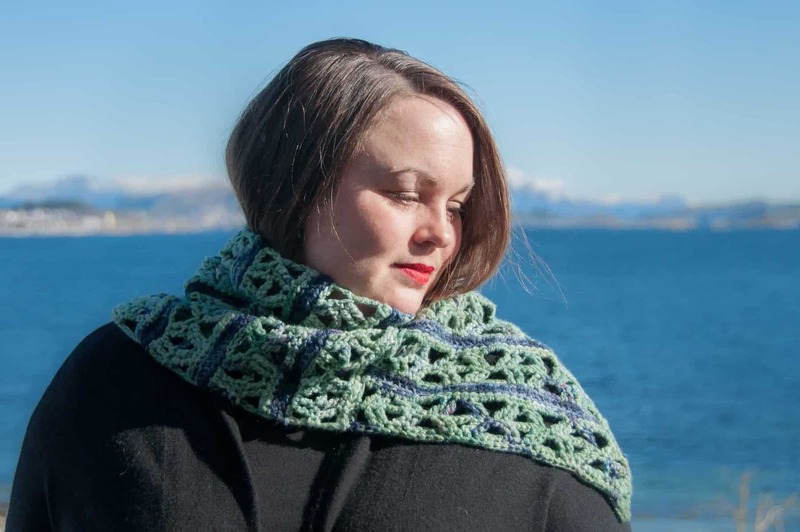 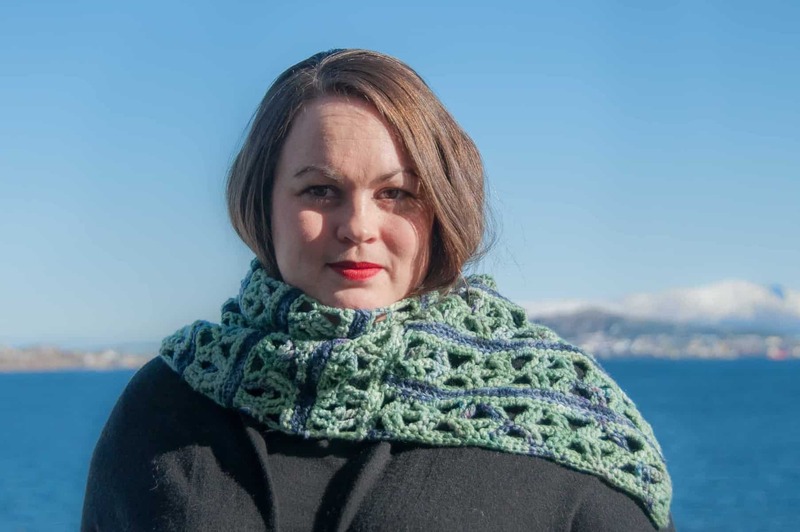 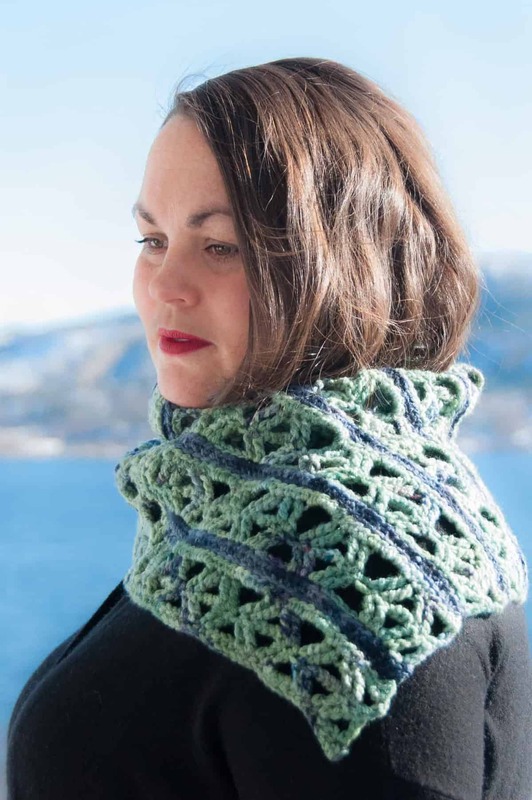 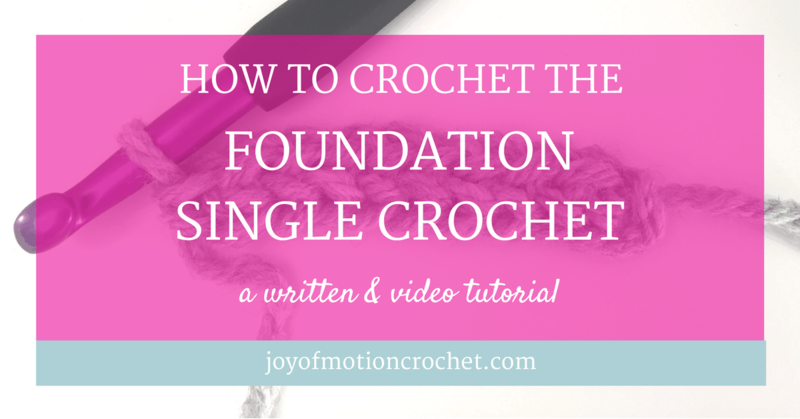 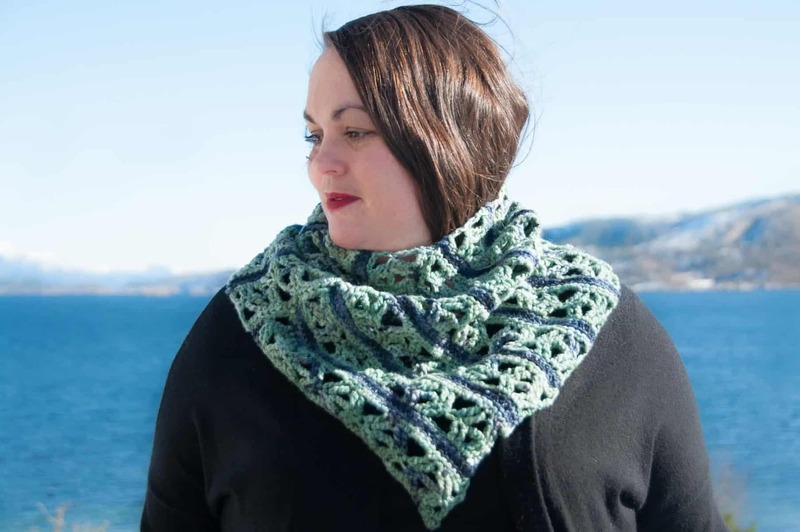 ★ Crochet pattern for the Shine Spring Cowl, a crochet cowl with beautiful stitch details. ★ Perfect to stay warm during Spring, but still light enough to not feel too hot. 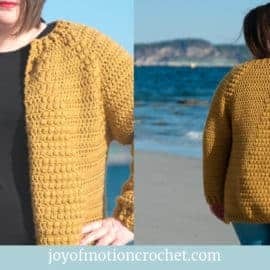 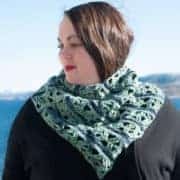 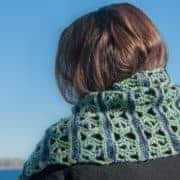 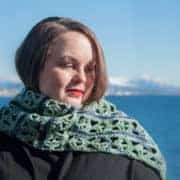 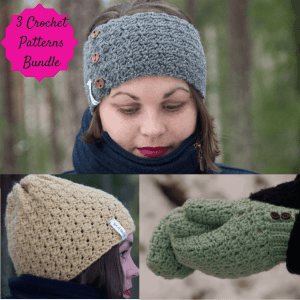 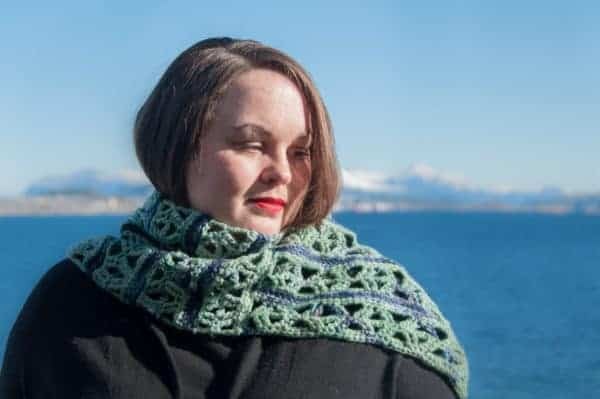 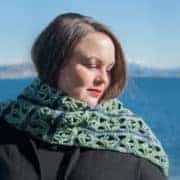 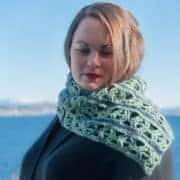 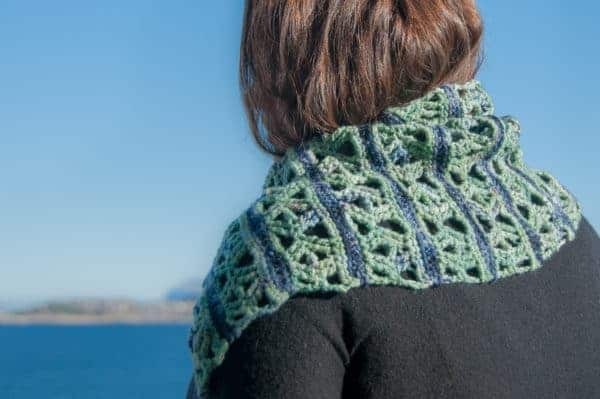 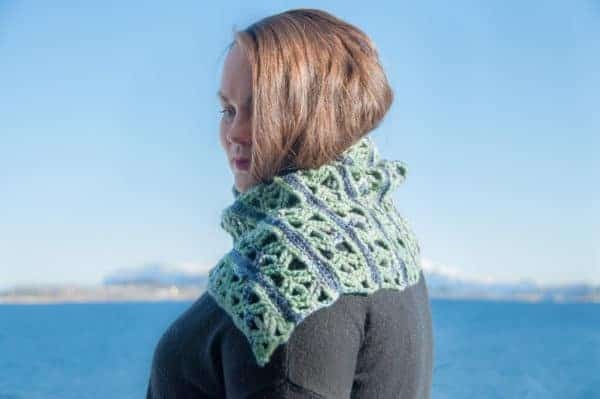 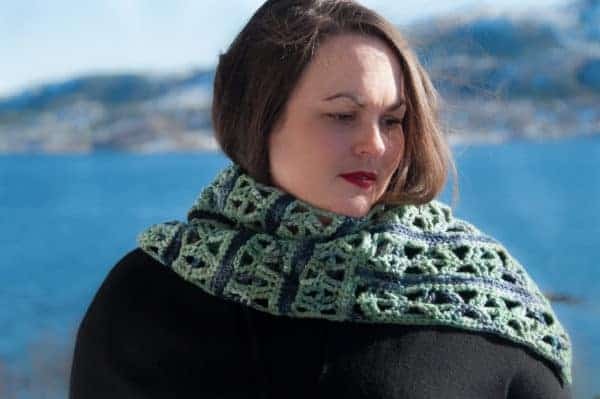 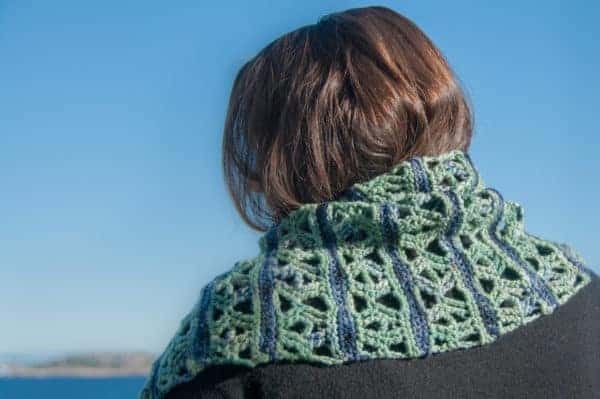 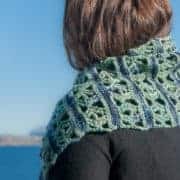 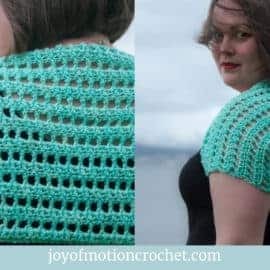 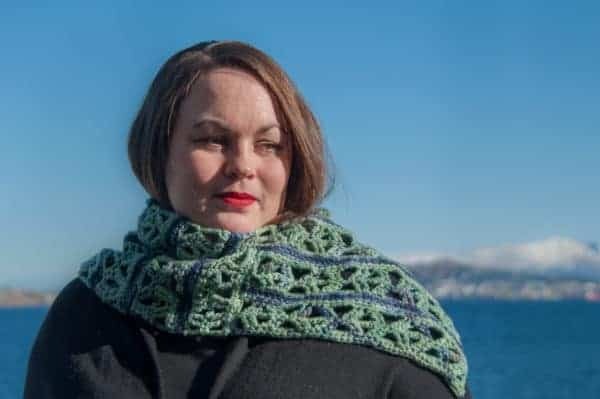 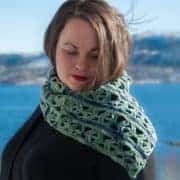 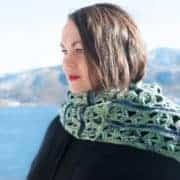 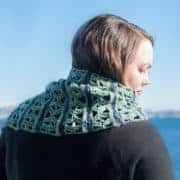 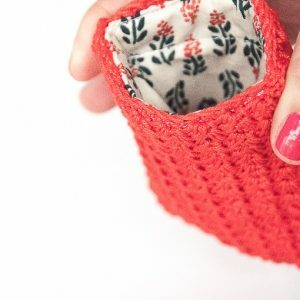 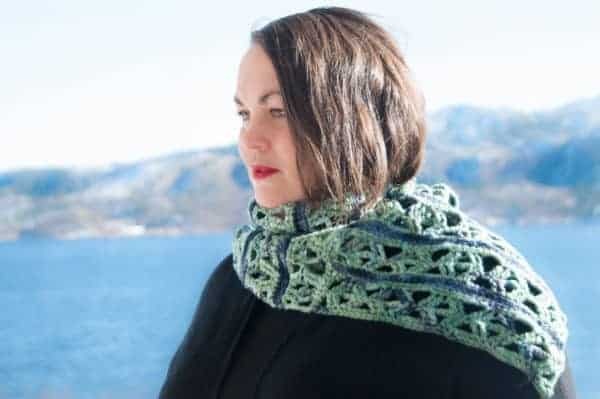 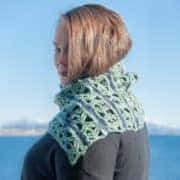 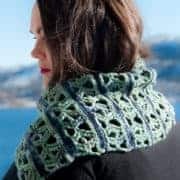 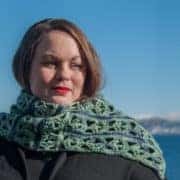 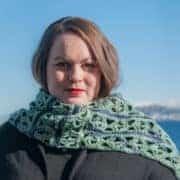 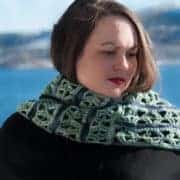 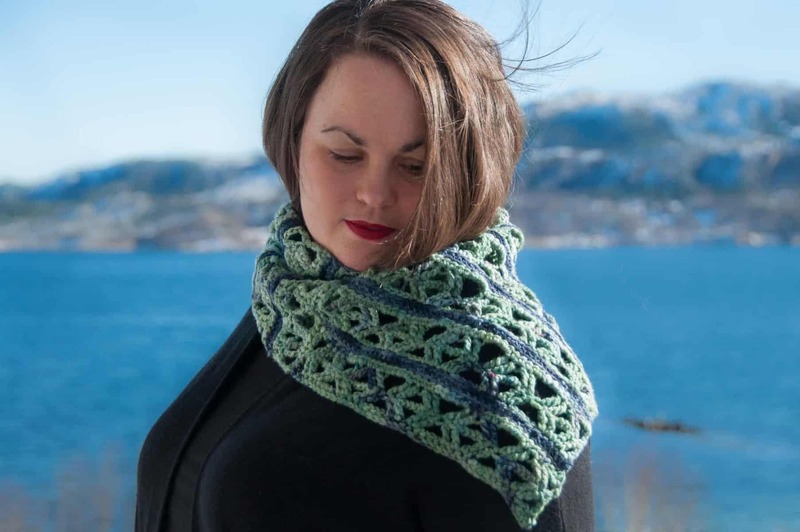 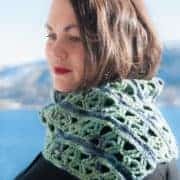 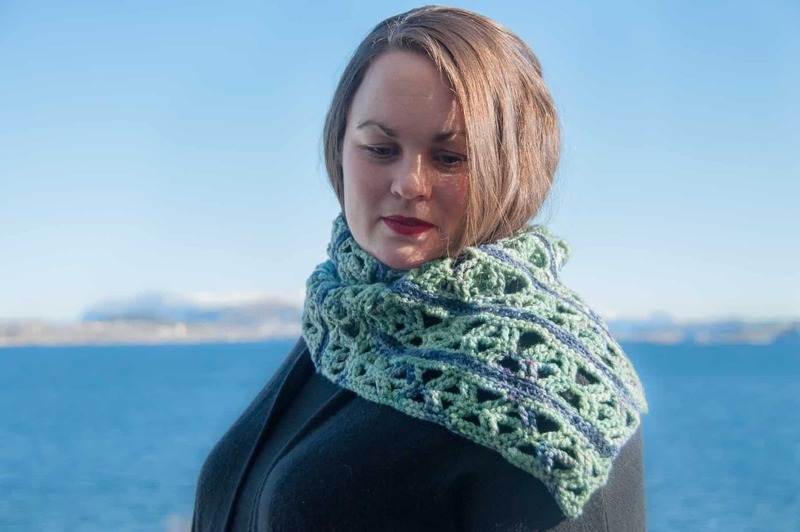 The crochet Shine Spring cowl crochet pattern are a easy, fun pattern for a spring & summer cowl. 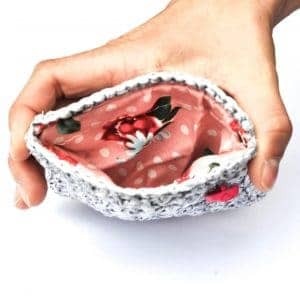 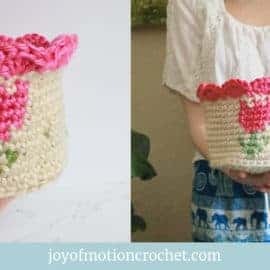 It’s made with a lace stitch that makes it perfect for spring and summer. 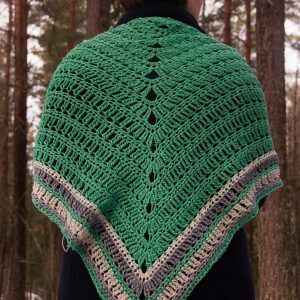 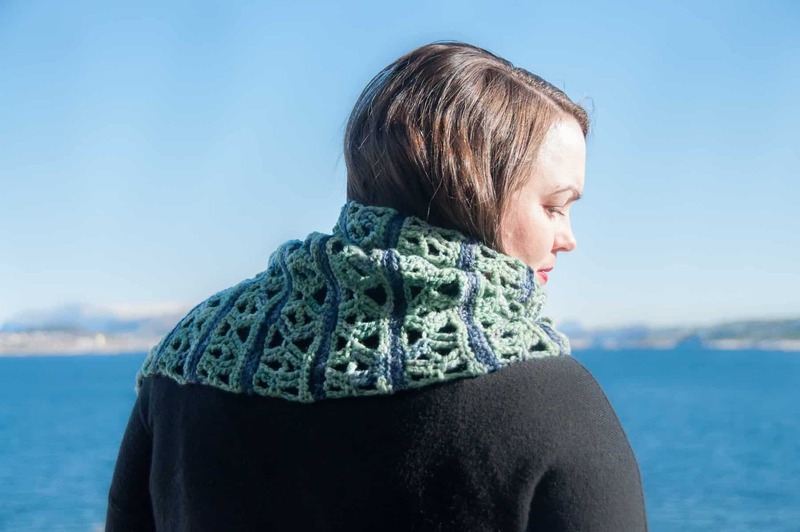 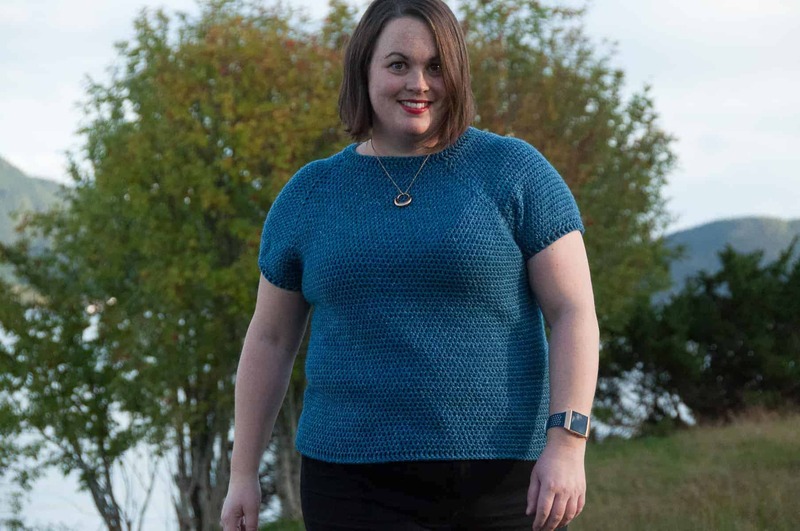 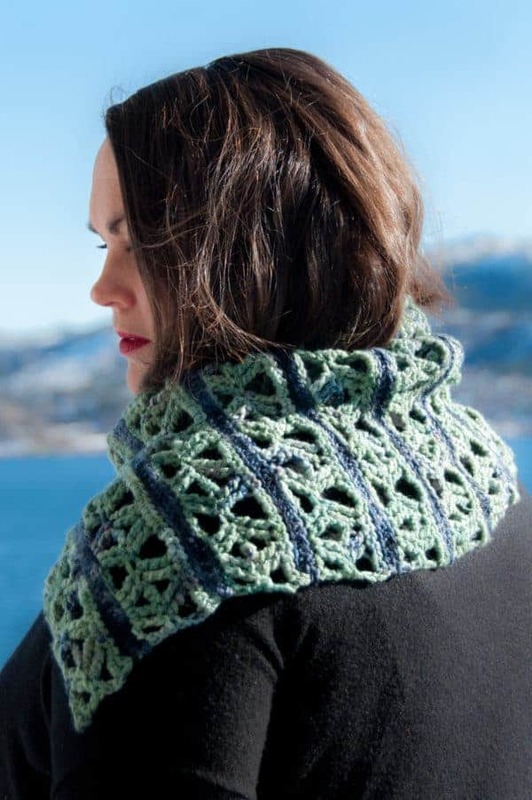 Make it with beautiful merino Airy hand dyed yarn, for guaranteed lightness & warmth. 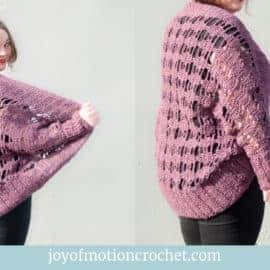 Joy of Motion Yarn – Airy DK in color Brevann (color A) & Dypt Hav (color B). 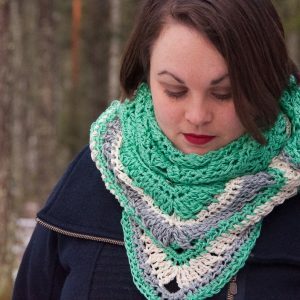 3 light yarn, DK yarn.